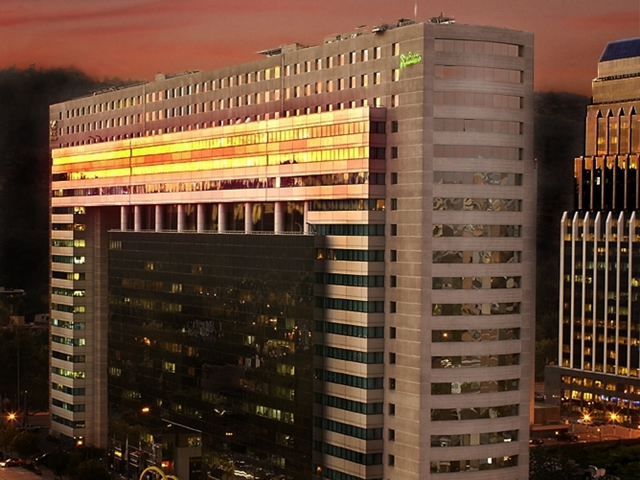 The monumental hotel Collection Plaza Santiago can be found right at the pulse of Santiago’s business and banking district El Bosque, only steps away from the metro stop Tobalaba. 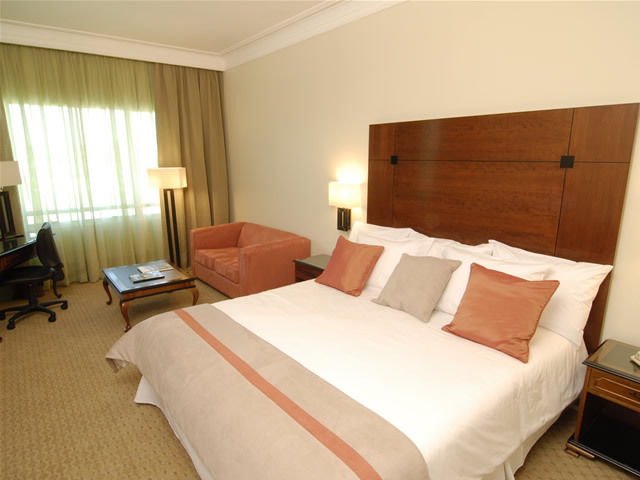 The rooms are generously designed, light-flooded and comfortable. For relaxation guests may visit the in-house spa in the upper floors, where whirlpools, massages and an impressive view across Santiago can be enjoyed. Additionally the indulgence of high-class international cuisine is provided between brick walls, which give the Brick restaurant its name.